The University of South Florida research program has grown in recent years spending over $300M in life science research. 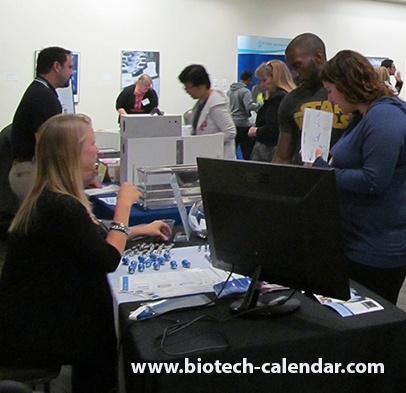 Last February, Biotechhnology Calendar, Inc. offered it's second annual BioResearch Product Faire™ event at the University of South Florida. 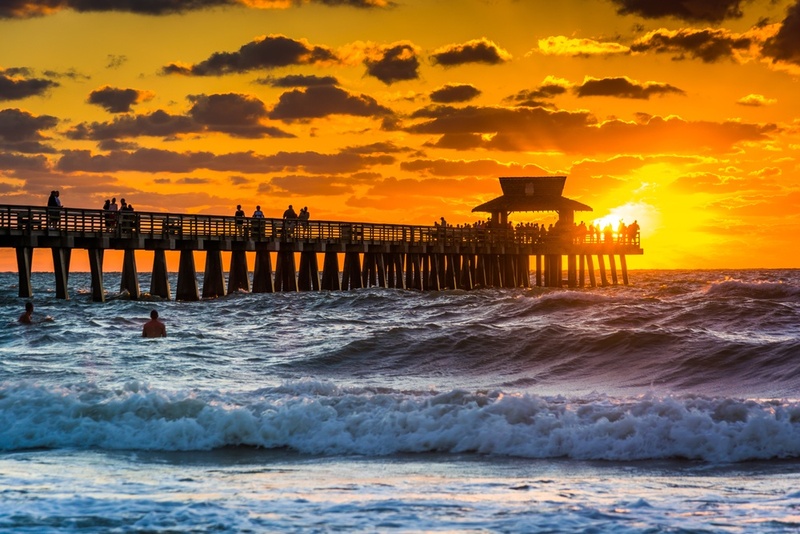 The successful event allowed lab product supply companies to get their foot in the door at Florida's nearly $300 million life science marketplace. We are very excited to be back at the University of South Florida this February after a strong debut that saw close to 150 researchers. 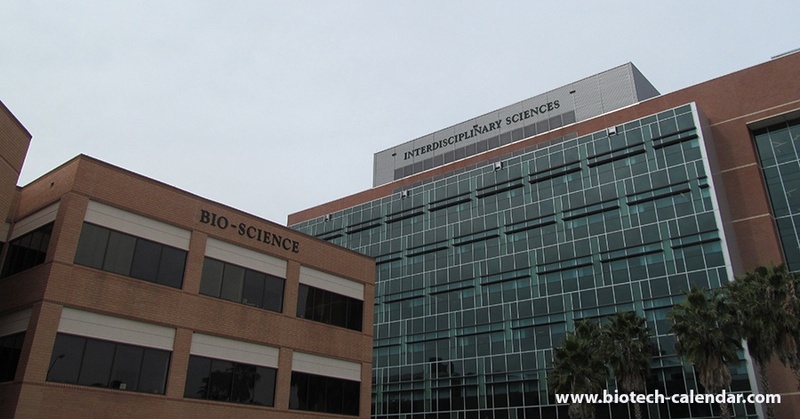 This February, Biotechnology Calendar, Inc. will be holding our second event at USF so that life science researchers can learn about new lab products and technologies from lab and chemical supply companies. 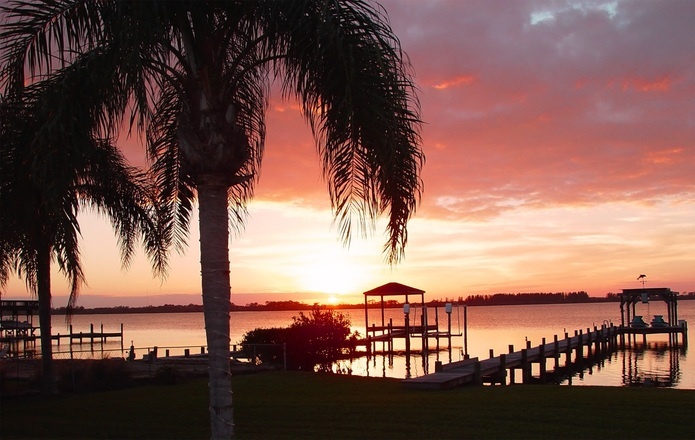 Researcher Enthusiasm Allows Return to Florida, Join Us! 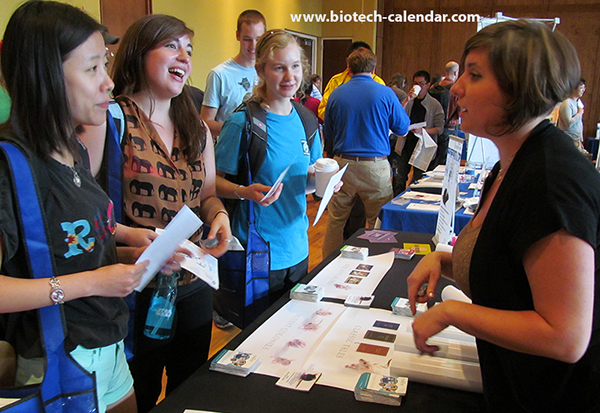 Last January, Biotechnology Calendar, Inc. offered the first annual BioResearch Product Faire™ event at the University of South Florida. 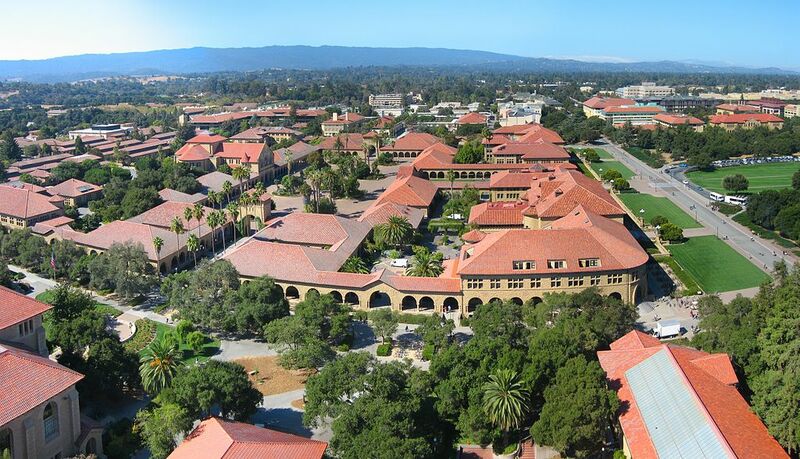 The successful event allowed lab product supply companies to get their foot in the door at this nearly $300 million life science marketplace. This year, they are excited to be offering this Tampa research marketplace event once again. Are you a life science researcher at the University of South Florida interested in any of the following? Indulging in a FREE lunch from a buffet of delicious foods and beverages?